HÀ NỘI — As many as 21,265 new accounts of domestic investors were opened in March, the highest number since April 2018 when the VN-Index reached its peak of 1,200 points. According to the Việt Nam Securities Depository Center (VSD), the number included 21,176 individual accounts and 89 organisational accounts. In March, the market experienced fairly positive movements, including the time the benchmark VN-Index on the Hồ Chí Minh Stock Exchange reached the 1,015-point landmark, the highest level since October 2018. This positively affected market sentiment, triggering a large number of investors to open new accounts. 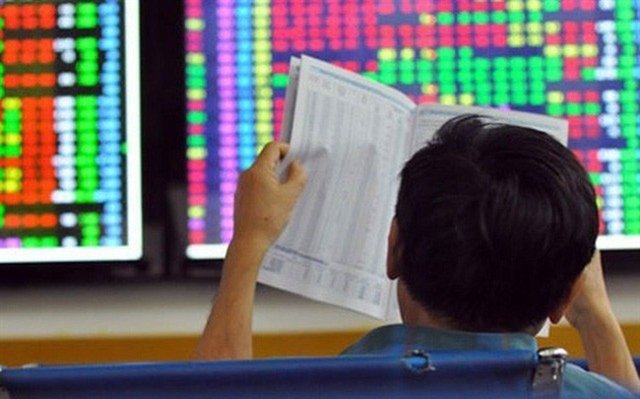 Investors tend to flock to open new accounts when the VN-Index touches its peak. In March last year, 40,554 accounts opened, the all-time highest number. Shortly thereafter, at the beginning of April, the VN-Index set its all-time peak of 1,204 points. But the index then reversed and adjusted, showing no clear trend.